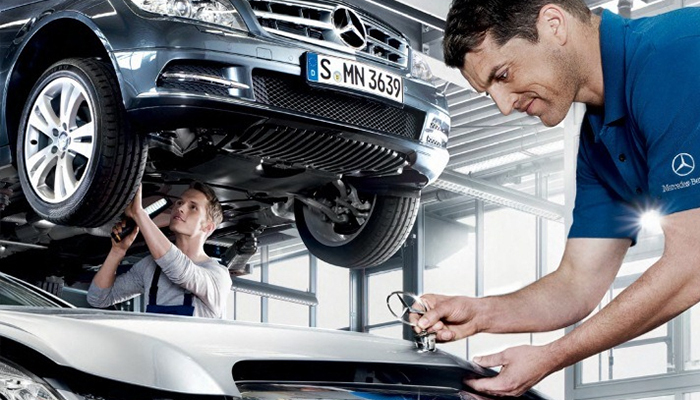 There is no better place than a Mercedes Service Center to carry out the maintenance of the cars of this prestigious brand. However, the proper functioning of these vehicles will depend on the combination between professional care and that practiced at home. Therefore, it is advisable to keep some tips in mind before going on a trip in your own vehicle. 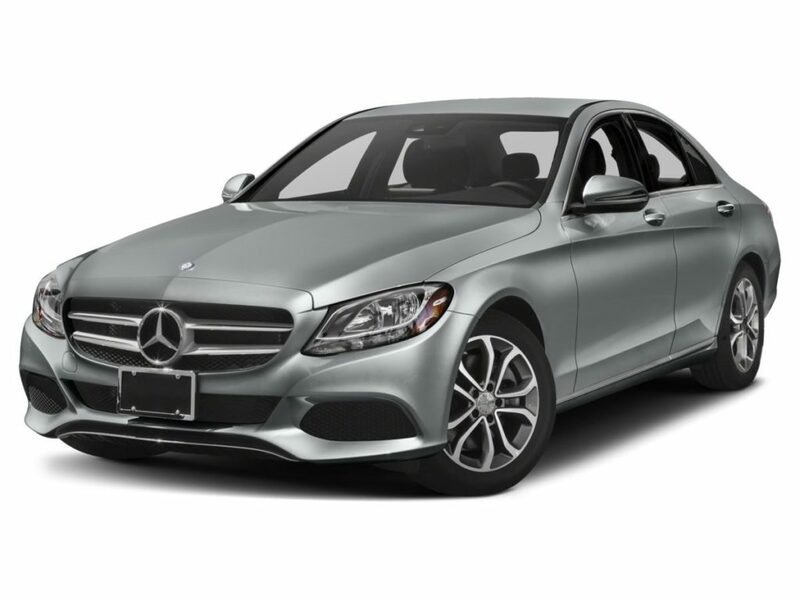 In the same way that we make an inventory of the things we will carry in our luggage, it is important to ensure that there is no missing element necessary for the proper functioning of the vehicle. It ranges from fuel to the resources we would use during the repair of eventual breakdowns, such as the spare tire. It is necessary to travel with the documentation of the automobile, without forgetting the one related to the insurance. This will be very useful in case of ending up involved in an accident or being stopped by the authorities. WHAT PART OF THE REVIEW BELONGS TO YOU? The cars require a daily check to ensure that they are in optimal conditions. This is a safety measure that under no circumstances should be ignored, since it means putting the life of the driver, passengers and pedestrians at risk. However, these regular checks do not involve any complexity and do not require a large investment of time. Among those that should be done more frequently include: the review of the battery, lights, tires, brake fluids and water from the windshield wipers. Other less frequent measures are checking the suspension, injection, cables, filters and spark plugs. In any case, if a defect is observed that is not possible to attend with the resources available at home, it is necessary to go to the workshop. WHEN TO TAKE IT TO THE WORKSHOP? When it comes to security, it is better to take into account the measures that guarantee it, rather than regret ignoring the indications aimed at preventing accidents or breakdowns. Therefore, regular attendance at the official workshop is a practice that should become a habit for those who drive a car. In this sense, the suspicion of breakdowns or the certainty of these is not the only reason to receive professional help. Timely attention is one that is carried out for preventive purposes, and this is essential when the holiday season approaches. So it is advisable to go to the official workshop whenever the vehicle requires professional attention, in order to make replacement parts, check oil levels or simply to receive specialized attention. Traveling around cities by car, together with family and friends, is a wonderful experience. Ensure that this is the case during your vacation by providing your vehicle with the maintenance that it requires both from you and from the specialists.